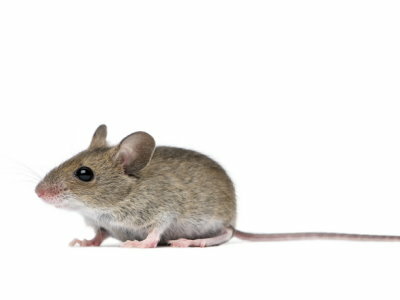 Brown Rats (Rattus norvegicus) are among the most common pest species in the UK. Although found in every town and city across the country, they nonetheless pose a significant threat to humans because they may spread deadly diseases. 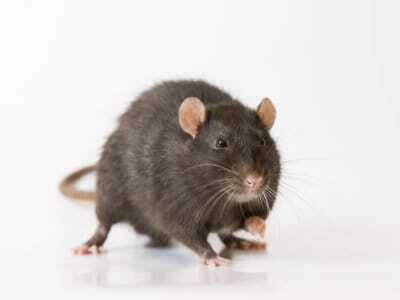 Brown rats are one of the two rat species in the UK, the other being the black rat. They are somewhat larger than black rats, and as the name suggests, they can be easily distinguished by their lighter-coloured body. Brown rats (Rattus norvegicus) are typically around 250mm in length from their nose to the beginning of their tail. Their tails are particularly long, and it is not uncommon for them to reach the same length as the rest of their body. They are fairly heavy animals for their size and may weigh up to twice as much as the average black rat. Despite their Latin name, brown rats are not originally from Norway- this misnomer seems to have cropped up sometime around the mid-eighteenth century, and it is unknown where the species first evolved. What is certain is that these pests can now be found in every country in the world to some degree. This is largely due to the fact that they are extremely hardy animals. In order to survive, they merely need some sort of food source (and as omnivores this can be just about anything) and shelter from the elements. Common sources of food include fruits and grains, but they will eat any food intended for human consumption if given the opportunity. The brown rat lives for up to 18 months. Due to this short lifespan, they become sexually mature from an early age, when around 2-3 months old. Another factor in their success in colonising the world is their prolific breeding pattern. Each female will give birth to approximately 6 litters a year, with each one containing up to 10 offspring. This means that even a small group of rats can quickly spread into a large population. Brown rats are formidable pests because they are so good at burrowing. Not only can they dig through the soil, but this ability also helps them to enter buildings through gaps that would otherwise be too small for pest animals to enter. In addition, they are strong swimmers and reasonable climbers. 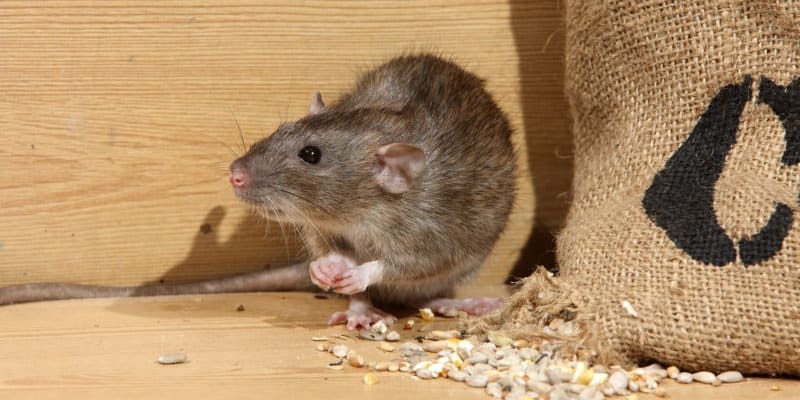 If a brown rat is determined enough, then it can be incredibly difficult to keep them out of your property without professional pest control services. 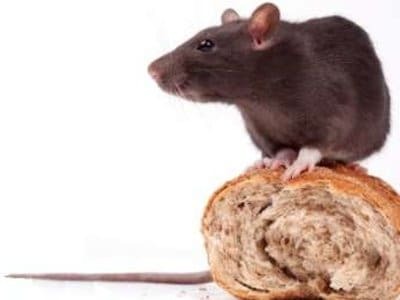 Rats are common carriers of a number of very serious diseases, such as Weil’s disease, which is potentially fatal to man, and 15% of house fires are found to be started by rodents gnawing through electricity cables and gas pipes. Water pipes are also at risk and extensive rat burrowing has been known to affect the stability of house foundations. Although this pest species tends to keep out of sight of humans, there are a number of signs of a brown rat infestation to watch out for. They will commonly follow the same path between two points, so look for well-trodden rat runs along fences, walls, or under sheds and garages. Brown rats commonly enter buildings through existing holes that they have then englarged themselves, so you should also be wary of holes about 30mm across or larger, possibly with gnaw marks or smoothed at the edges, especially near drain inspection covers or going under concrete paths. Lastly, brown rat droppings are black, about 10mm long and similar in shape to a long peanut. If there is a large rat population in one place then there will likely be a lot of droppings left behind. A brown rat infestation can naturally be a very distressing issue, but there’s no need to panic. Pest Solutions has teams of highly knowledgeable pest management techs in your town able to come and help get rid of that Pest problem today. With local offices in 22 towns and cities throughout the UK, Pest Solutions provide you with a fast service to completely get rid of those unwanted pests which might be affecting your home or business. 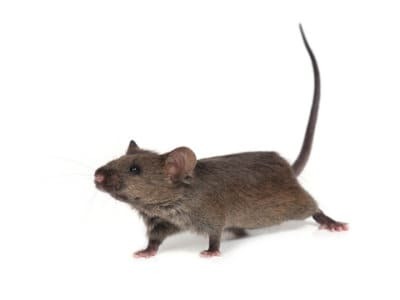 Whether there is just a single brown rat causing you problems, or if you have been struck by a large-scale infestation, you can count on us to get to the heart of the issue and clear out this pest species for good.